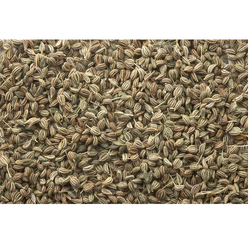 We want to sell Natural Ajwain seed best quality. The quality Ajwain Seeds offered by us does an aromatic spice closely resemble thyme in flavour. These are renowned as Bishop's weed, that imparts a specific aroma and taste to a wide variety of foods. Besides, these seeds are also has an excellent preservative and medicinal properties. 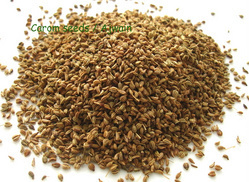 We are acknowledged for offering the best Carom seed to our clients.